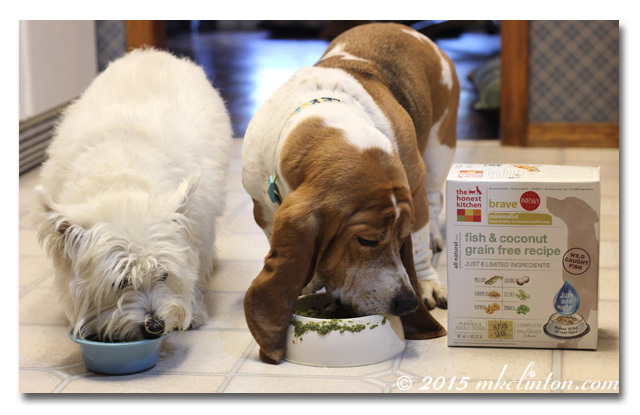 The Honest Kitchen® about trying their new Brave™ dog food. 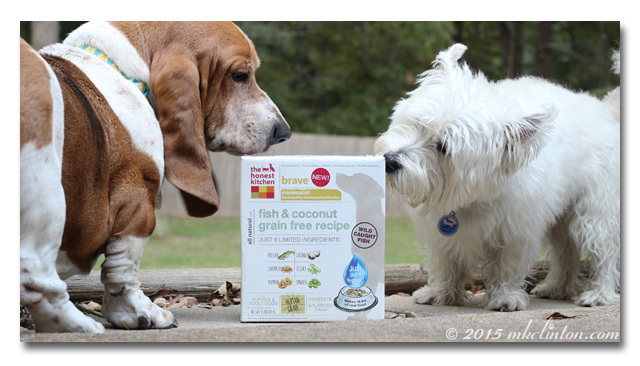 Our box arrived and we are ready to try the Fish and Coconut recipe. The Honest Kitchen Brave only has six ingredients; Pollock, coconut, chickpeas, celery, pumpkin, and spinach. It is dehydrated so this 4 lb. box actually makes 16 lbs. of real food. Minimalist Grain Free Brave has no by-products, fillers or preservatives. It makes a healthy alternative to kibble or canned food. It is super simple to feed your pet real, human grade, whole food. Everything is already in there, you just add water. In only three minutes, it is dinnertime. Stir up a wholesome meal your pet will love ~ honestly. The Honest Kitchen Brave Fish & Coconut? We received a 4 lb. 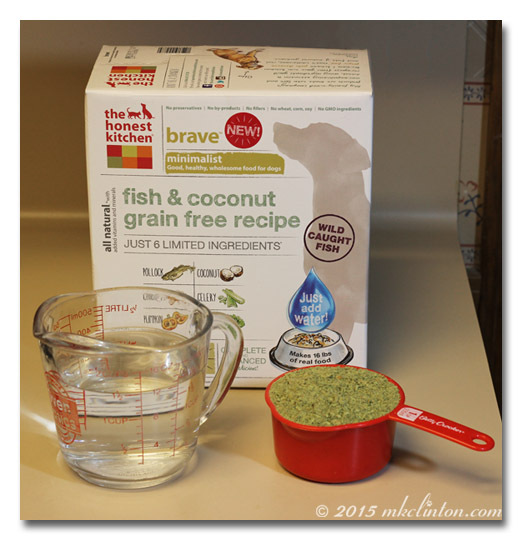 box of The Honest Kitchen’s new Brave Fish and Coconut in exchange for an honest review. There was no other compensation. Barking from the Bayou/mkclinton.com will only share products and information that we feel will be beneficial to our readers. The Honest Kitchen is not responsible for the content of this post. we tried their revel a few months back and my girls liked it. looks like we'll have to give this flavor a try too! I was won over at the furst mention of fish and coconut, two of my favourites!!!! That sounds awfully healthy...are you sure it tastes good? We never had anything fish until earlier this year since my mom doesn't like fish, but now we have lots of fish items around. I'm picky, and I think Mom rubs off on me as when I'm on the fish rotation for my food, I am not happy and prefer meat or fowl, not real big on coconut either. My sisters, they eat it all! I do love treats with salmon, they are real good. We are checking out this flavor too! Sounds delicious! Poor Bentley....his ears are so long! BOL! sounds yummy but looks kinda messy to eat! 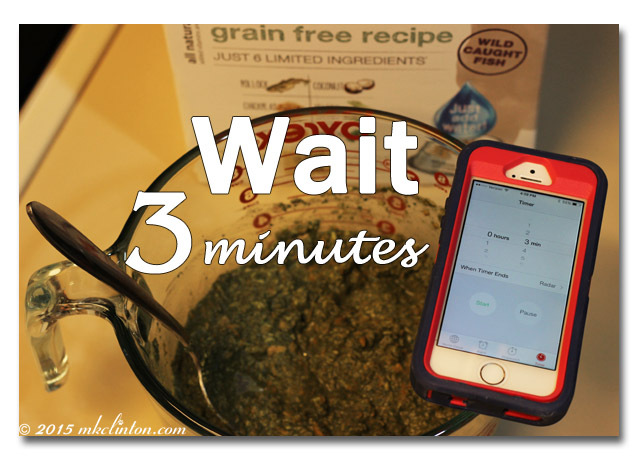 I've read quite a bit about their new food and it really sounds delish and so easy. We may give it a try. Thanks! I think you saw that our crew tried their first Honest Kitchen food for Cricket's birthday. It was such a hit, I definitely think we'll be giving it to them more. I think they would just love fish & coconut, probably even more than the chicken one we tried. You sure can't go wrong with the quality and healthy ingredients! Looks like YUM YUM YUM! Very interesting. Looks like they like it! Looks like they really enjoyed the food. We've never taken to Honest Kitchen, but we're kinda finicky. Oh yummy! This sounds great!